Consulting is one of the fastest growing industries in India with new consulting firms emerging on a daily basis to develop innovative strategies for the dynamic businesses. Today every business leader wants effective investment, utilization and management of resources and that only happens with the usage of expert services of Consultants. While number of consultants in the industry is rising exponentially, it is not an easy task for executive decision makers to pick the right ones to redefine their business empire in a right way. On the other hand, many consultants who do not have big names in the market are struggling to find the much needed client base, even though they possess the required talent and expertise to fulfill any needs of the present market. 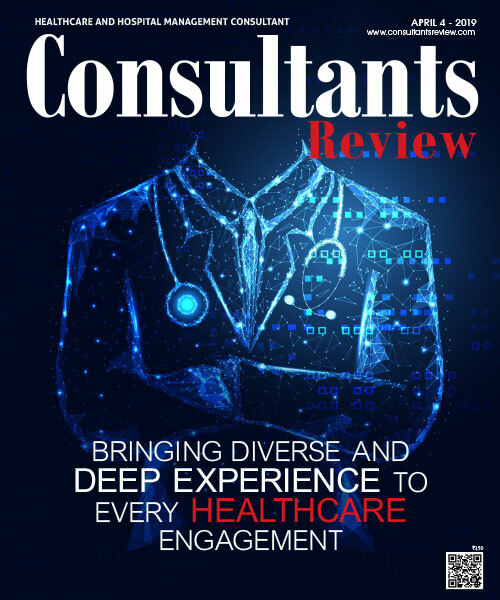 Published from Bangalore, India, Consultant's Review is an excellent platform, which connects both consultants and organizations to work together for a better output. 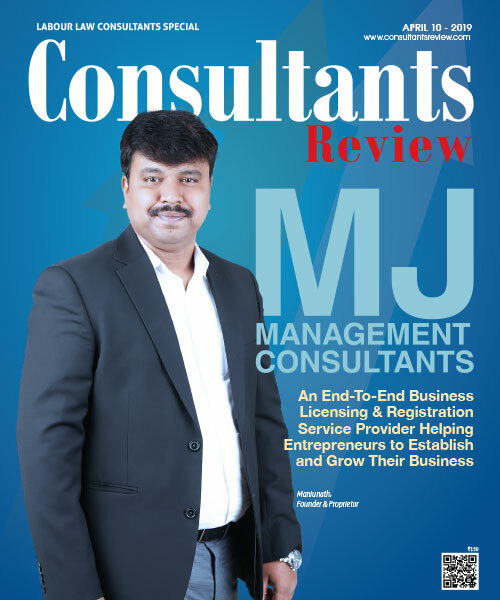 In addition to that, information about the latest trends, opportunities, developments and much more about the consulting from the experts makes Consultant Review a one stop destination for people such as CEO, COO, CFO, IT Managers, HR Managers, Recruitment heads, Training Heads and consultants who are interested to learn about the present scenario of consultancy market.